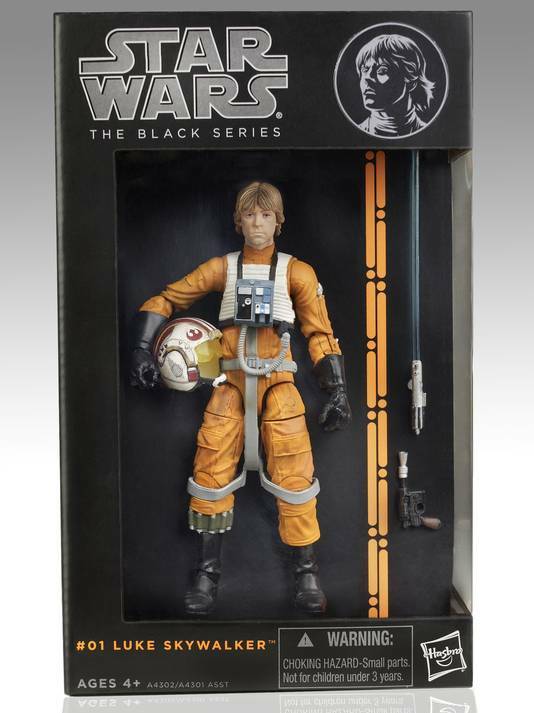 Hasbro announces today of a new series to come to Star Wars and we are excited, the Black Series. Star Wars has been part of my life from the beginning of the Original Trilogy. 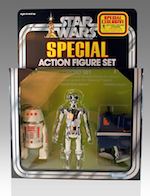 We played with the original Kenner Star Wars toys and collected them over time. 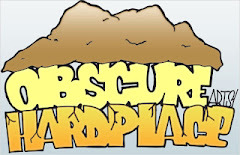 We have seen many Star Wars action figures and various merchandise come and go with some of our favorite lines that we wished Hasbro would bring back. Fellow Star Wars fans are in for a treat with a new line and they are going to be a new 6" line along with the continuation of the 3 3/4" figures. It is hard to believe that it has been over 35 years for our love in Star Wars in the films and toys and it continues to remain the same, especially when you hear the great news of Episode VII coming in just a couple of years! We know what that means, NEW CHARACTERS AND FIGURES!! 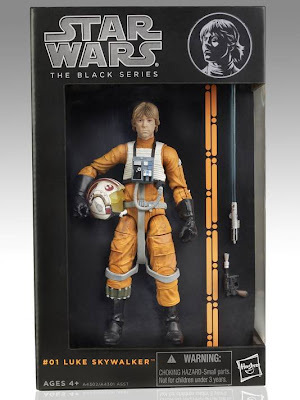 Hasbro will continue the 3 3/4" figures, but are now creating something very promising in the Black Series 6" figures. 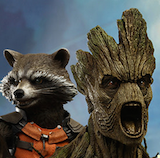 The series will feature more articulation and an increased attention to detail. They will be priced at $19.99 each and eight figures are planned for 2013. Hasbro will plan to draw from original Star Wars Trilogy films that makes me very pleased while bringing in the popular characters from the prequels. The Luke Skywalker above looks very promising and makes me very excited to look forward to something new in our collecting of Star Wars. The NY Toy Fair will be here next weekend, and Hasbro is sure to provide us with more news in the future of the Star Wars Black Series. Stay tuned as we learn more on this new series. For full details on the unveiling of this new series from Hasbro, go to the article in USA Today.